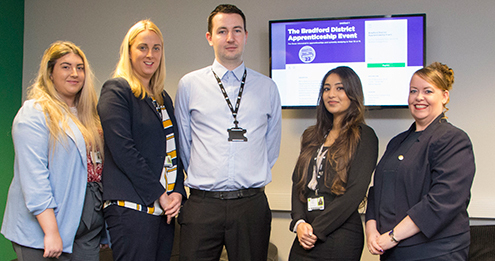 Aimed at Year 10 and 11 school pupils, their parents and teachers, the event is being held at Bradford City Football Club’s Valley Parade stadium on Thursday, November 22 from midday to 7pm. “Those attending will be able to discover the brilliant opportunities that exist in our dynamic regional economy. To register for the event, which is free to attend, please click HERE.